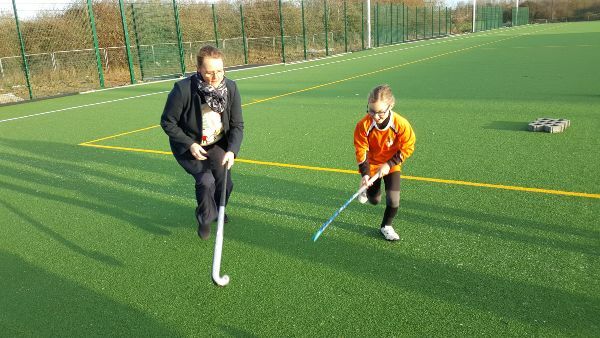 Swindon Hockey Club (Swindon HC) will be celebrating its 100th year during the 2019/2020 season and what better way than forging a new strong community partnership with The Deanery CE Academy in Wichelstowe. It will see the club move to the new south Swindon school location from summer 2019. 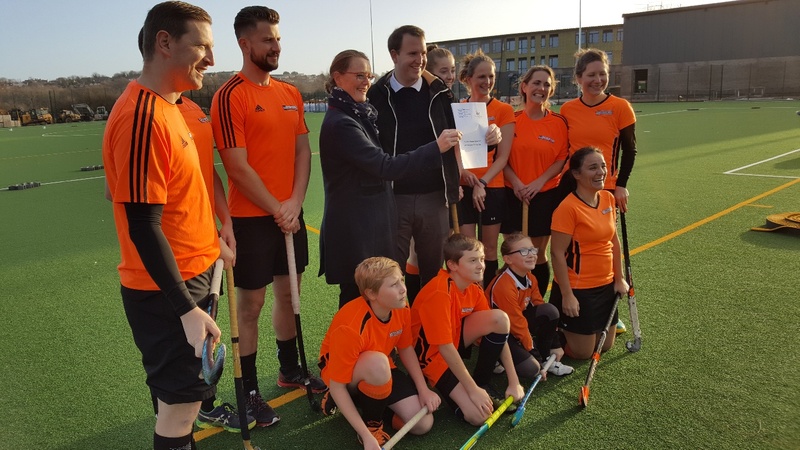 The signing of the Partnership Agreement with The Deanery CE Academy shows the ambitious plans that Swindon HC has for the ongoing development of the club, school partnership and for hockey in Swindon. Swindon HC is the most successful hockey club in Swindon providing hockey at every level; new starters, back to hockey, juniors to adults playing top level men’s & ladies regional hockey. The club has a very strong, well established junior setup and players developed through this setup have gone on to play at the highest National League level in England. Swindon HC has been in ongoing discussions and supporting The Deanery CE Academy’s ambitious plan for their south Swindon site for over 3 years and have worked with England Hockey to ensure the best facilities for hockey can be provided. Swindon HC are looking forward to being able to use the facilities from summer 2019 and have exciting plans; community engagement sessions, back to hockey sessions and junior summer hockey camps to name a few. This is in addition to a special day to formally open the pitch and start the club’s centenary season.